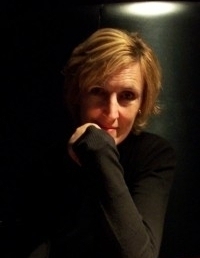 EASY KILL, the fifth novel in the Rhona MacLeod series was published in paperback by Hodder on 8th January, 2009. 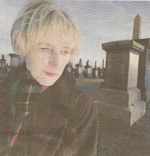 A young woman - a prostitute - has been brutally slain and left across a grave in Glasgow's sprawling cemetery, the Necropolis. Rhona Macleod, called in to carry out forensic investigations, has no doubt that the depraved killer's motives were sexual. When the removal of the girl's corpse from the city of the dead reveals another woman recently buried underneath, the case takes on a disturbing new dimension. This man has killed before - and will again. When another girl is reported missing, Rhona knows she has to track him down and stop the pattern from repeating itself. 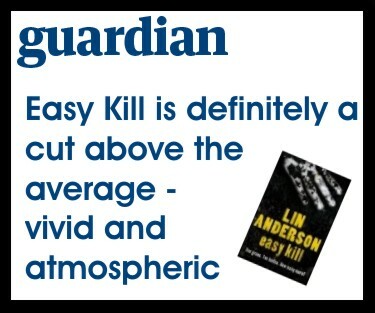 Click here to read EASY KILL reviews and press.